DMW boss, Davido will be honoring only one of his friends that died a few weeks ago with an album. The musician picked DJ Olu who used to be in his former label HKN Music, apart from Tagbo and Chime. 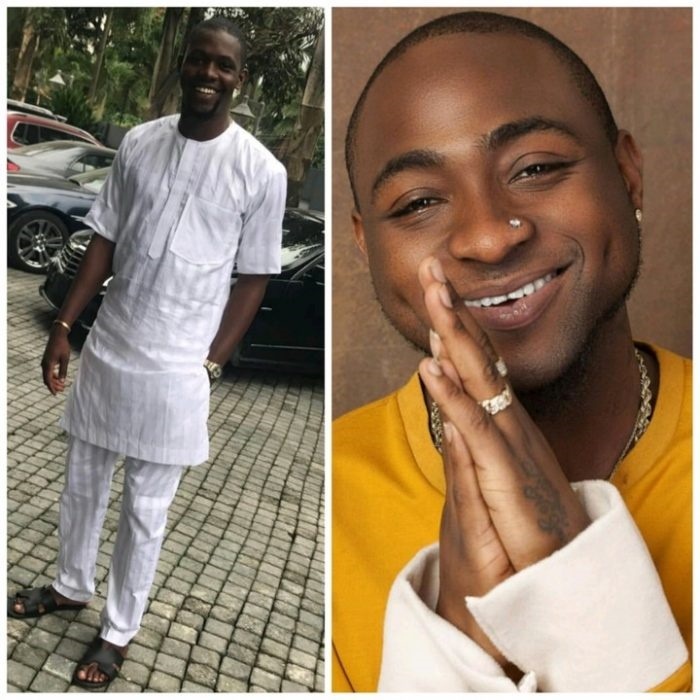 Olugbenga Abiodun, popularly known as DJ Olu, and Chime Amaechi, said to be a crew member of the ace artiste, were found dead in a car parked in a garage within Block B, Banana Island, Lagos. The singer revealed this on his Instastory. Physical examination of the bodies indicated that the victims may have died of an overdose of substances suspected to be hard drugs. Contrary to news which made the rounds that Tagbo Umeike died of excess alcohol consumption, autopsy results have revealed that he actually died of asphyxia, otherwise known as suffocation. DJ Olu is the son of oil and gas magnate, Dapo Abiodun owner of Heyden Petroleum Limited.